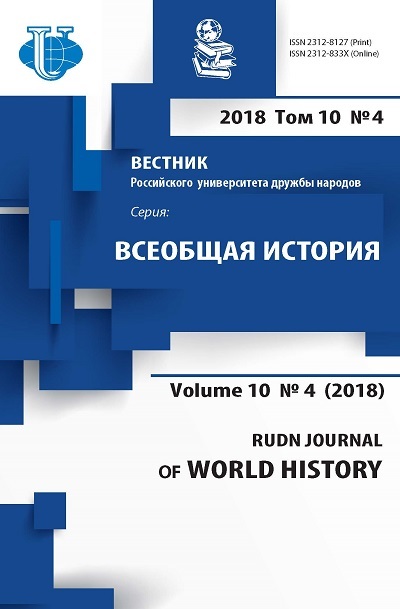 Article deals with the problem of forming the image of the East between Russian and French explorers in the late XVIII - early XIX centuries. The author examines the most famous works of explorers during this period, with accent on mission goals, the key insights in exploration of Egypt, which have focused by explorers and influenced the formation of the image, the general ideas of the history of ancient Egypt. 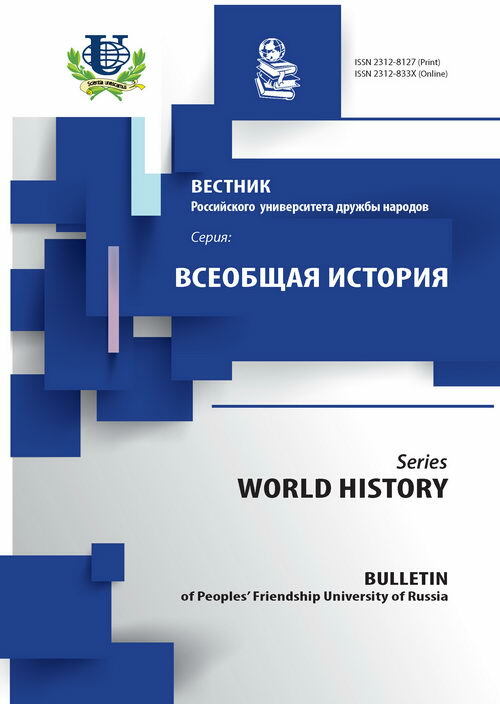 The article analyzes the reasons for the growing interest in Egypt and its history as well as its role in the foreign policy of France and Russia. image of the East, Egypt, French explorers, Russian travelers, Muhammad Ali, Abraham Norov, French expansion. Copyright (c) 2014 Аксенова А.А.